Tomica Plarail fair in One Utama New Wing (in front of Shu Uemura). Grab the promotion items, Gift with Purchase and new arrivals! Promotion till 2nd Dec. Weekend special! Get this very very limited edition Lamborghini Veneno Roadster (Red Ver.) from our Tomica Fair @ Isetan KLCC 3 Floor outpost with purchase of RM300 Tomica merchandise in a single receipt. Limited to first 36 customers only. Tomica Malaysia reached 10,000 like! Thanks for being part of our Tomica family! 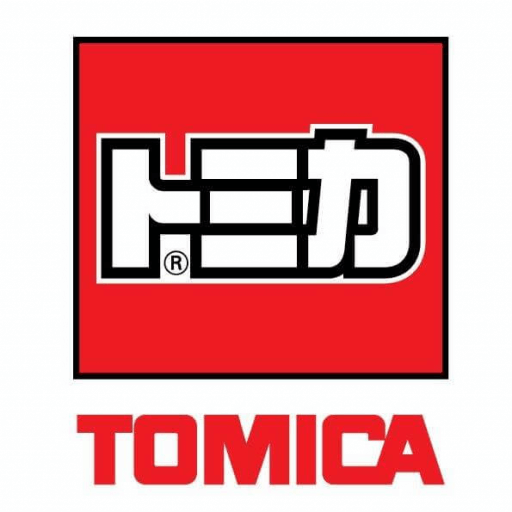 To celebrate this achievement, we are giving away 1 Tomica Shop exclusive model to 5 lucky winners. All you have to do is tag 5 of your friends in the below comment and tell us why you deserve this prize. We will announce the winners by next Wednesday. Check out this 汪WANGderful Fair in Litt Tak Hobby shop @ DPULZE Shopping Centre and Sungei Wang Plaza. Get your favorite toys in a cheaper price here! Grab this Lamborghini Veneno Roadster (White Ver.) in selected Toys'R'Us stores now! Promotion start from 20-25 Dec. Limited stock. While stock last! Smile, Snap, upload to Facebook, hashtag #TomicaMalaysia & #Panasonicbattery and stand a chance to win awesome prizes! Come join us and celebrate X'mas together with Hamleys' TOMICA X PANASONIC fair Tomorrow at Highstreet, New Wing, One Utama! Visit our promotion counter at Pavilion Level 4, outside Parkson Elite! Join our Tomica Fun day activities tomorrow (25 Nov) at Toys”R”Us Pavilion Elite from 11am to 6pm. Stand a chance to win a Limited edition Tomica Golden Honda CRZ police car in the Tomica Spin and Win. * Join our Tomica Drawing factory workshop and design your own Tomica truck. * *terms and conditions apply. Collect 3 BoBoiBoy Tomica and join our Collect & Win contest! Tomica Malaysia shared Toys R Us Malaysia's post. Fun day activities starts tomorrow!